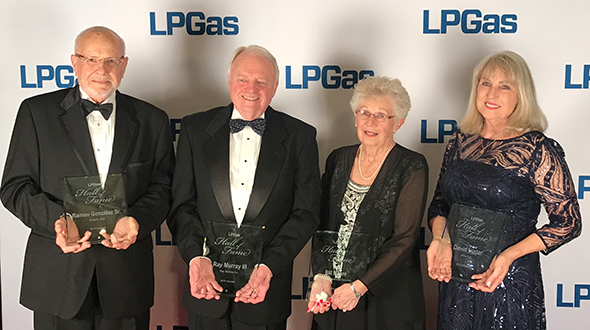 The LP Gas Hall of Fame welcomed five inductees to the Class of 2014 during a dinner and awards ceremony on April 11 in Atlanta. They are J. Charles Sawyer (Sawyer Gas), Casey Jarvis (JARCO), William B. McHenry (Pro-Gas Sales & Service), Daniel N. Myers (NPGA) and Dwain Willingham (Propane Resources). The water heater accident count was mounting, and the scrutiny that accommodated each one represented a step back for the propane industry. This was the early 1980s, and as former National Propane Gas Association (NPGA) CEO Dan Myers says, the Consumer Product Safety Commission (CPSC) was at odds on the issue with manufacturers and retail marketers alike. The propane-related accidents that occurred also led to heated exchanges between manufacturers and retailers, Myers adds. Manufacturers saw the accidents as a service installation issue in which marketers should be adding sediment traps – a straight piece of vertical pipe that would capture sediment before it reached the control valve. Retailers, on the other hand, saw a solution on the manufacturing end, where sediment pipes would be part of a gas system’s infrastructure upfront. “Arguments went back and forth for many years,” Myers says. One voice of reason throughout this period was Charles Sawyer, an NPGA officer from Florida-based Sawyer Gas, who’s considered the father of a program that finally put the arguments to rest. Myers recalls one manufacturer-marketer meeting in particular that exemplifies Sawyer’s common-sense approach in achieving results. “He looked at the manufacturers and said, ‘Nobody ever asked you to build [sediment traps] cheap,’” Myers recalls Sawyer saying. “The manufacturer kept talking about how it’s going to cost another 50 cents or $1.50 to build each one. [Sawyer] said the cost can be passed right on through if they charge $55 instead of $52, for example. Sawyer, who sold his northeast Florida business in 1991, was part of a committee that originally met with CPSC about the water heater accidents. While eliminating accidents related to water heaters and other propane appliances was an industry goal, the development of an inspection program was sought to eliminate safety issues related to all propane appliances and their associated gas delivery system. Some larger propane marketers had their own safety inspection programs at the time, but many smaller independent marketers did not. “So we came up with the idea of putting together the rules of [NFPA] 54 and [NFPA] 58, but in a form that smaller dealers – regardless of whether they had one employee or 200 – could develop their own safety program,” Sawyer says. 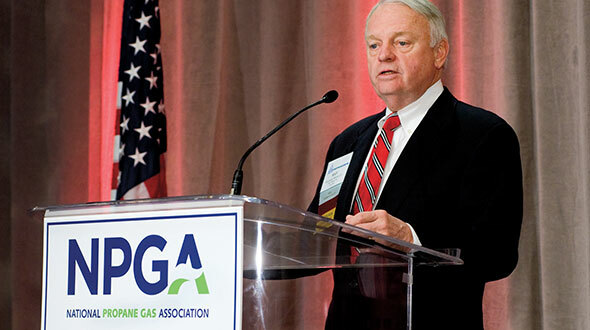 Sawyer was NPGA’s first vice president at the time of GAS Check’s development, and Petrolane’s Bill Denny was serving the association as president. 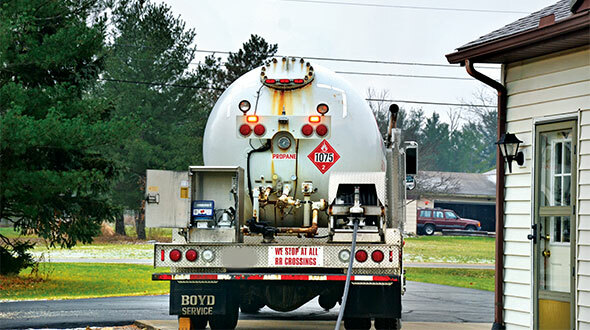 According to Myers, Petrolane had an ongoing safety inspection program that served as a template for the national program that checks both propane-burning appliances and the gas-delivery system. Sawyer, who committed much of his time during this period to GAS Check, tested the modified steps within his own company. According to Myers, Sawyer also played a fundamental role in developing a training program to advance an employee’s ability to perform a GAS Check. “GAS Check wasn’t just a matter of coming up with a form and doing these checks,” Myers says. “They wanted to train people. Honeywell was one company that stepped up big time. 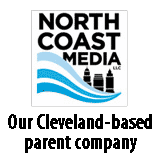 They helped develop training video programs. If you signed up for the program, you would get a basic packet of GAS Check forms and training tapes. In addition to employee training videos, Myers says, Honeywell produced a GAS Check video to educate customers. One reason videos were produced to explain GAS Check was to deliver a consistent message from customer to customer. According to Sawyer, GAS Check was well received by the industry after he and others introduced the program at state conventions and meetings. To his recollection, only one major company resisted GAS Check, while all others welcomed it. “I think it was accepted because there was no hidden result of these accidents,” says Sawyer, who estimates two to three years passed between GAS Check’s inception and its finalization. “People were becoming more and more aware. Insurance companies jumped on it big time – the ones insuring the gas companies. They became a major partner in selling the program. In addition to his role in developing GAS Check, Sawyer was also a member of the industry’s National Committee on Propane Allocation and Price Regulations during the control period of the 1970s. His role on this committee prepared him for the GAS Check project, he says. 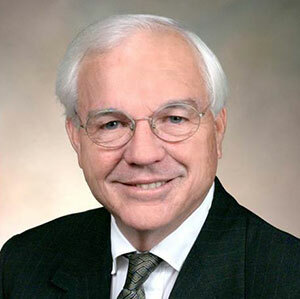 The entire time Sawyer served on the National Committee on Propane Allocation and Price Regulations, as well as NPGA’s first vice president tackling the development of GAS Check, he continued to run his retail business. 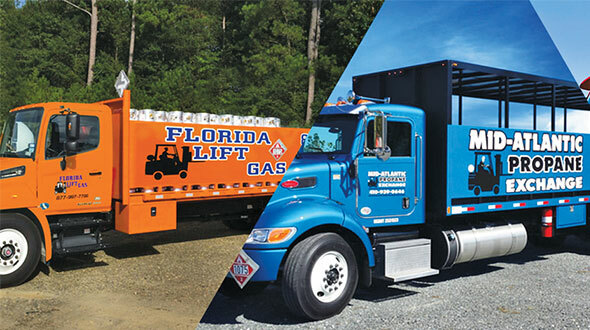 Sawyer Gas, which expanded to seven northeast Florida locations at its height, was actually a venture Sawyer’s brother launched in Jacksonville Beach, Fla., with a partner. Sawyer bought out his brother’s partner in 1958 after borrowing $3,000 from his mother, and he gained experience in all areas of the propane business. Sawyer grew over the years by buying small companies in the area. He also had an air-conditioning business. But of all of Sawyer’s industry contributions, GAS Check is the one that stands out. At a time when small propane businesses needed an answer on safety, it was Sawyer, a propane marketer with a small business, who delivered.